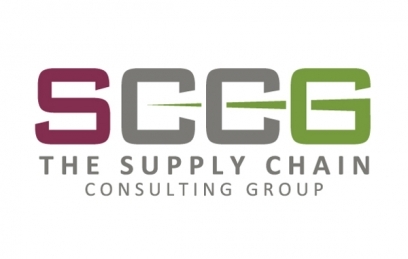 In July 2018, a strategic merger of two of the leading Logistics and Supply Chain Consultancies within the UK – Gideon Hillman Consulting, and Go Supply Chain Consulting – led to the successful formation of The Supply Chain Consulting Group (SCCG). Consolidating the knowledge, expertise, and reach of a knowledgeable and experienced group of Logistics Consultants and Supply Chain Specialists within the Industry, and with offices based in both the Midlands and South of the country, The Supply Chain Consulting Group provides tailored solutions based on individual client needs and specific requirements. 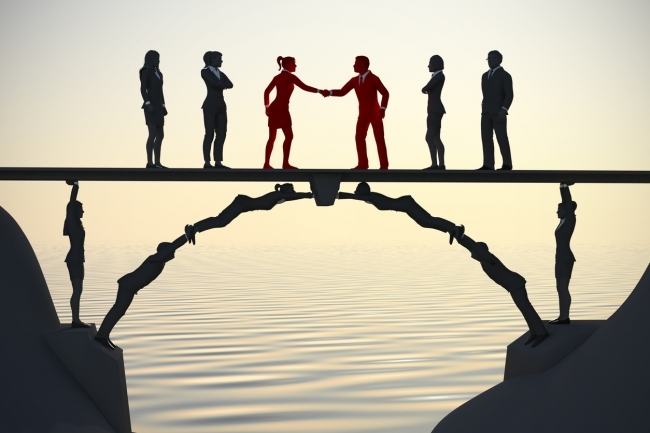 Whilst maintaining the individual brands both synonymous with excellence in the industry; SCCG combines expertise from Gideon Hillman Consulting, established in 2004 and Go Supply Chain Consulting, established in 2013; SCCG serves to consolidate the best of both, whilst continuing to provide clients with great service and innovation from trusted leaders in specialist Logistics and Supply Chain Consulting. SCCG provide expert industry support to their clients’ businesses, from SMEs, and major corporations, to manufacturers and distributors, covering all aspects of their Supply Chain Processes from point of origin to point of consumption; regularly working with clients to support and maintain their Supply Chains, from establishing warehouse and inventory management techniques, to optimising workflows and costs, supporting automation and materials handling systems design and development; optimising distribution network design and appropriate cost modelling; and supporting logistics network and individual distribution centre capacity assessments. With our Midlands and North office located in Warwickshire, and our London and South office based in Berkshire, our consultants are able to provide service to customers in locations throughout the UK and Europe; conducive to continually supporting our clients’ Supply Chain requirements, and simultaneously nurturing our projects to successful completion. 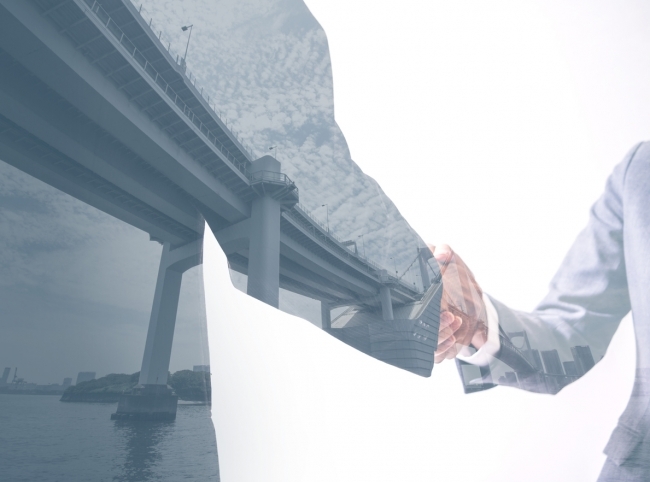 Providing significant specialisms within the Logistics Industry and Supply Chain Sector since 2004, the SCCG team are distinguished and recognised as one of UK’s leading Supply Chain and Logistics Consultancies serving clients throughout the UK and Europe.